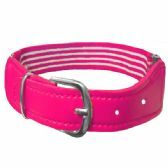 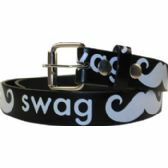 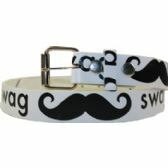 All Time Trading bring to you the best range of Wholesale childrens belts. 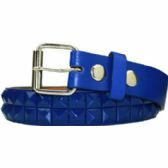 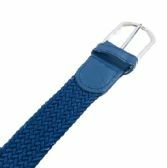 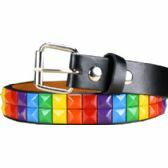 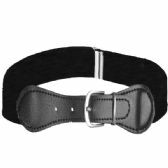 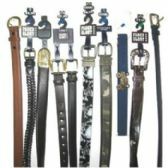 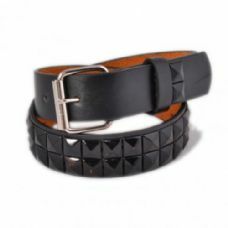 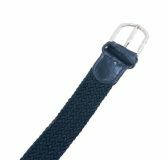 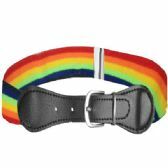 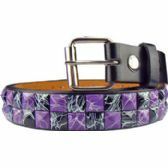 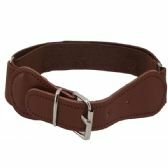 The bulk range of boys belts come in various shapes, pattern, ns and sizes, and are in-line with the latest fashion trends in the market today. 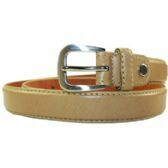 If you have a retail or online store then you certainly do not want to miss it by any chance. 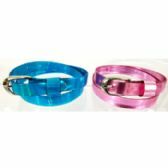 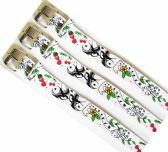 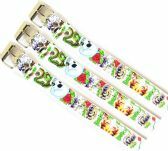 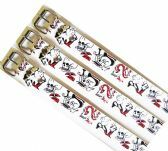 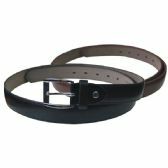 Your customers will not be able to resist themselves to buy our range of attractive boys belts which will gradually increase the footfall at your retail business and improve your sales very rapidly. 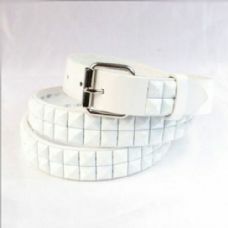 So what are you waiting for' Shop now and watch your profit levels going up. 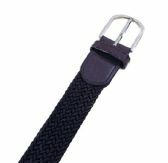 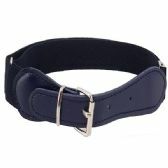 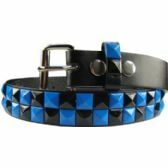 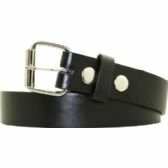 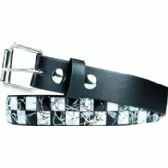 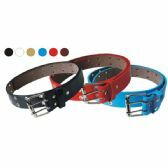 All Time Trading is a leading boys belts distributor in the market. 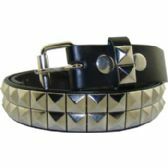 The boys belts which we provide you with come at very cheap and attractive wholesale prices too which will help you increase your sale margin and increase your profits gradually. 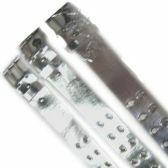 All the products which are available on our website are of high quality and are approved and checked by our quality control team. 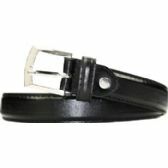 You can contact us for any further queries that you might have, and we will get back to you.